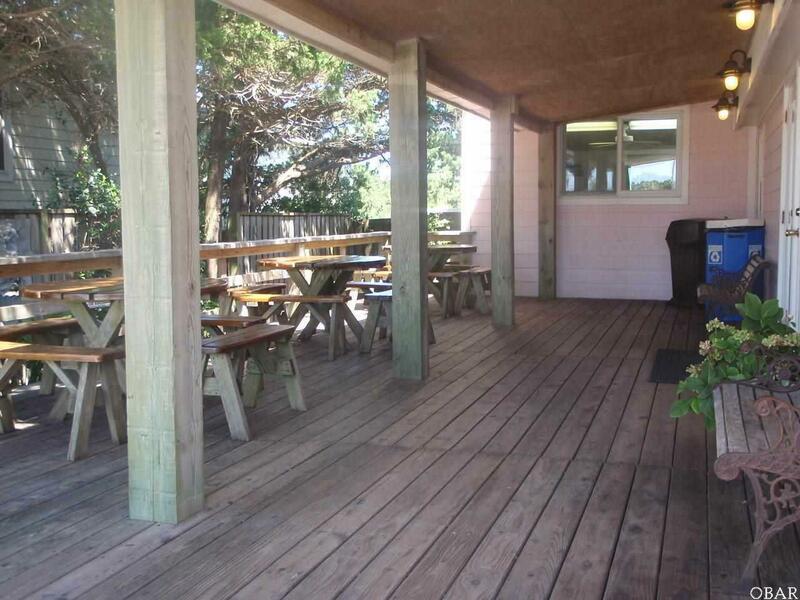 If you love Ocracoke, you will love this business opportunity! Established business with repeat cliental everyone loves the Sweet Tooth Fig Tree Deli turn key opportunity all you need to do is come ready to work! Owner has beautiful landscaping in the front and even a garden in the back where they grow some of their own vegetables. This business has captured the excitement of kids and adults alike for over 14 years. 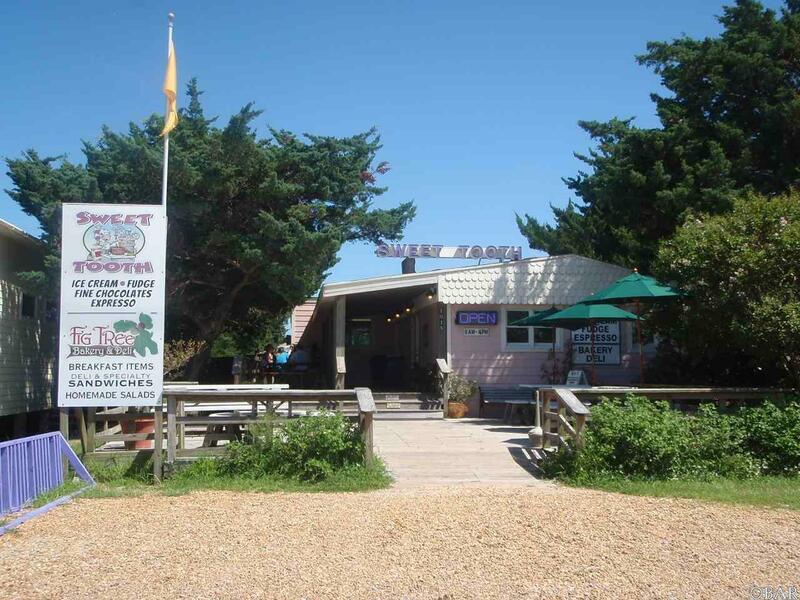 Known for their homemade Fudge and Desserts and a wide variety of Sweet temptations. and of course dont forget the Ice Cream.. This candy store is one you dont want to miss. 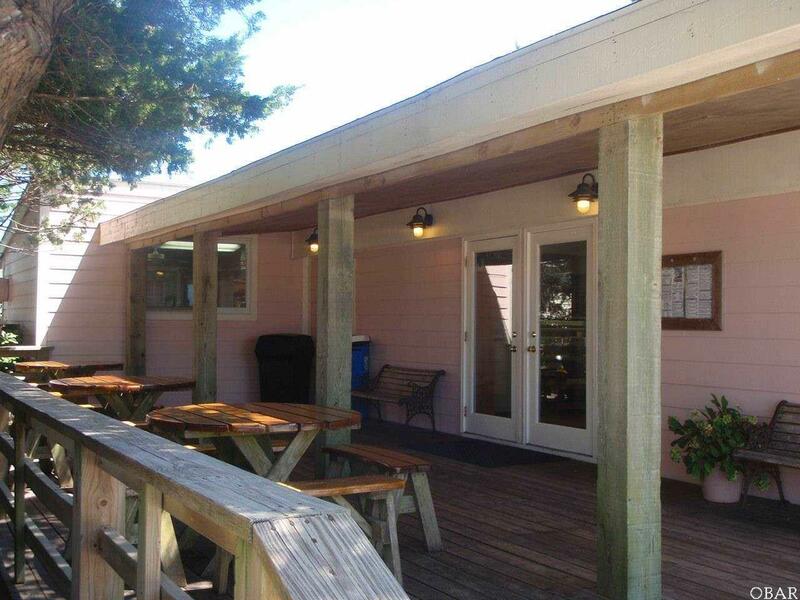 Fig Tree Deli offers a wide range of breakfast and lunch items along with homemade salads made fresh daily. Tourist love to call a head and get take out for the ferry! 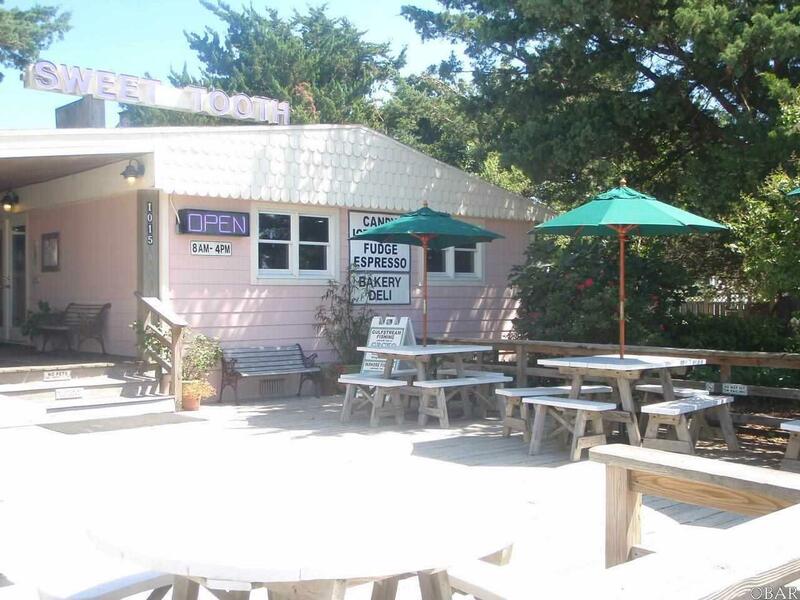 If you have ever wanted to own a business in Ocracoke, now is the time to own one that is thriving! Sellers just the installed a generator backup to supply the whole business - so no worries if power goes off - everything will be OK!